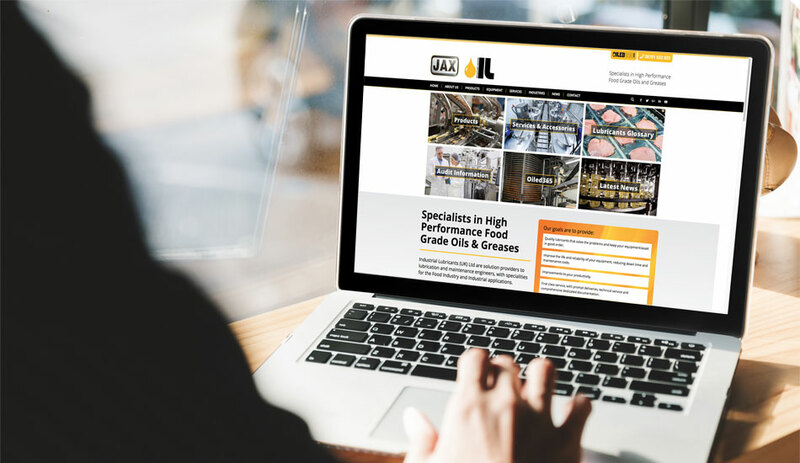 Industrial Lubricants required a redesign of their previous website to assist with promoting their wide range of products, industries and equipment. Our web team developed an innovative grid, bringing colour to life when hovering over the useful, easily clickable and responsive options. 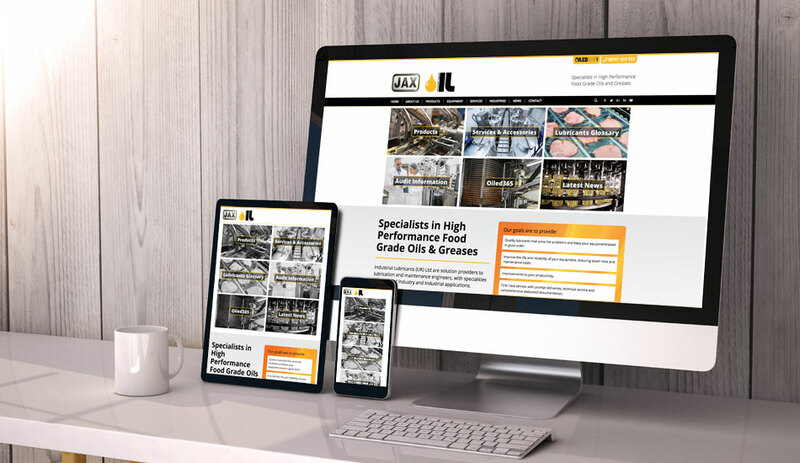 As with all our site builds, the Industrial Lubricants site has been developed with the ‘Mobile First’ thinking to ensure that every part of the content is easily accessible across all modern devices and screen sizes. Finding products now made easy, using a hand-coded, highly advanced PHP template to display filters, narrowing down product searches. Also, allowing custom modification to product page appearance.